We design unique products to bring sustainability and simplicity to the workplace. For you, for organizations, for everyone. 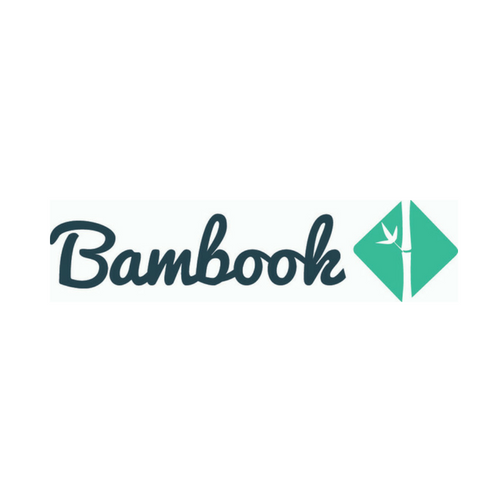 At Bambook, we began our mission three years ago with the launch of teh erasable notebook. We believed that the style of working was in need of a revamp: we were going to add sustainability and ease of use. The notebook envolved throughout the years, resulting in a aturdier more sustainable product.